Reuleaux RX GEN3 Dual is the newest member of Reuleaux family! 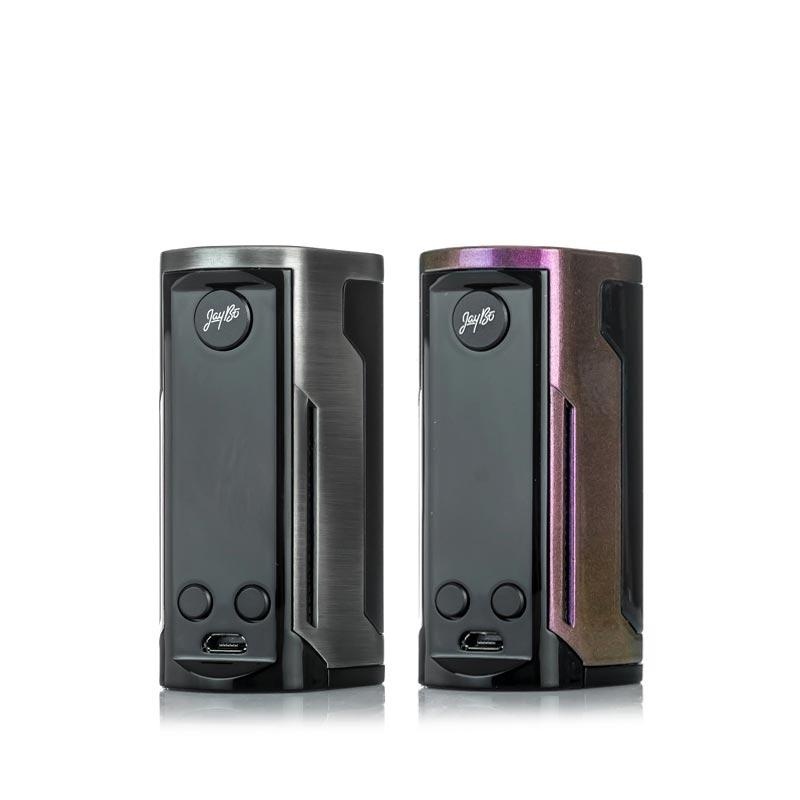 Comparing with other box mods, the GEN3 Dual is smaller, lighter and more ergonomic. The compact size and exquisite finish make it comfortable to hold. Powered by dual replaceable 18650 cells, the GEN3 Dual is capable of outputting 230watts, providing you with large vapour clouds. Safety is very important at Wismec, with its reverse polarity protection; it is successfully achieved by the application of special anti reverse circuit in the board. And the dual circuit protection system make the GEN3 Dual much safe and reliable.